The Samsung Galaxy S10 should come packing a hefty triple camera on the rear thanks to the addition of a new 3D sensor. According to KBI Securities analyst Kim Dong-won, Samsung plans to "reinvigorate" its business by adding the triple lens camera to the next flagship Galaxy S10 release. The Huawei P20 Pro features a triple lens camera which makes photos clearer and far more crisp. 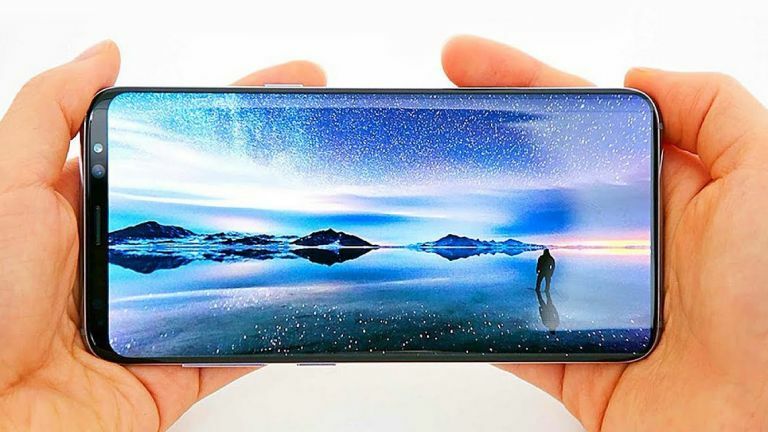 The added depth sensing abilities of this rumoured Samsung Galaxy S10 should also offer ultra clear high-quality photos. On top of that it should offer optical zoom as well as better augmented reality abilities. If the new Samsung Galaxy S10 has the same setup as the Huawei P20 Pro we can expect a 40MP main sensor, 8MP secondary sensor and a 20MP monochrome sensor. Apple is expected to also offer a triple lens camera on its new iPhone. The triple lens camera may only feature on the premium iPhone X Plus, aka iPhone XL, which could feature a 6.5-inch OLED display. While Samsung is rumoured to launch its Galaxy S10 in January next year, Apple should launch its new iPhones around September this year. Samsung is also expected to launch an entirely new type of device in the foldable Galaxy X smartphone, around February 2019.